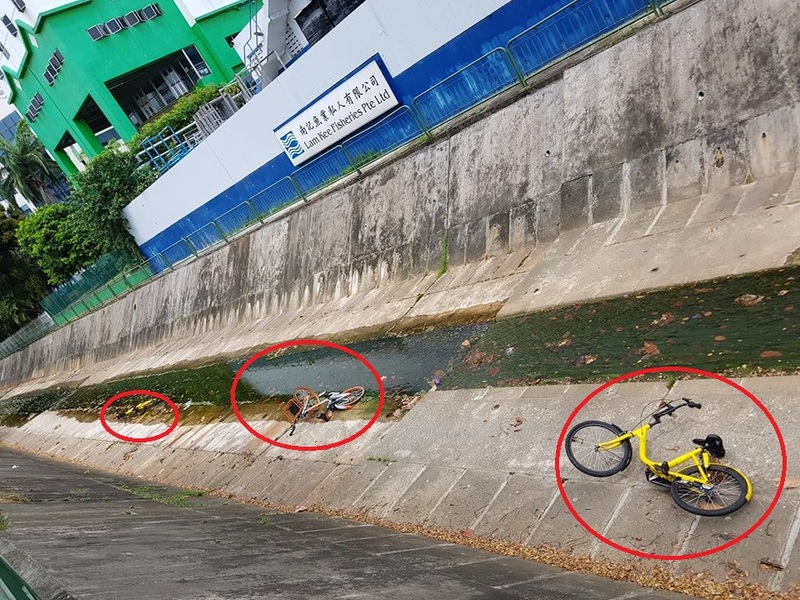 You are at:Home»Featured»NEW DUMPING GROUND FOR SHARING BICYCLE AT Hougang-Sengkang-Punggol PCN? It really take a few inconsiderate people for to spoil the privileges that being given to us. The last thing you want is for all this bicycle company to pull out. If only all this black sheep who are abusing this bicycle could be brought to justice! Previous ArticleREQUEST UBERFLASH TO STAND A CHANCE TO WIN AN EXCLUSIVE PROMO! Next Article NETIZEN CLAIMS THAT SUPERMARKET CHARGED A DELIVERY CHARGE FOR A NON DELIVERY!